This demand effectively made prosecution of Hillary Clinton over the email scandal impossible, a report citing private congressional interviews says. 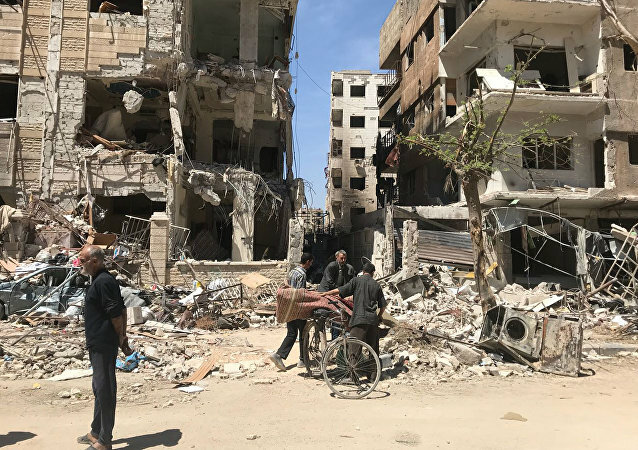 A "proper, international, transparent investigation" is needed in order to get to the bottom of what's actually been happening in war-torn Syria since the armed conflict first broke out in 2011, Piers Robinson, chairman of the Politics, Society and Political Journalism Department at the University of Sheffield, told Sputnik. The notorious representative, famous for calling for the impeachment of US President Donald Trump at every opportunity, is hell-bent on investigating the Trump Organization’s money. However, her more cool-headed colleagues believe this would not be a beneficial move for Democrats. WASHINGTON (Sputnik) - US President Donald Trump told reporters on Friday that he will call Saudi King Salman bin Abdulaziz Al Saud concerning the disappearance of journalist Jamal Khashoggi. 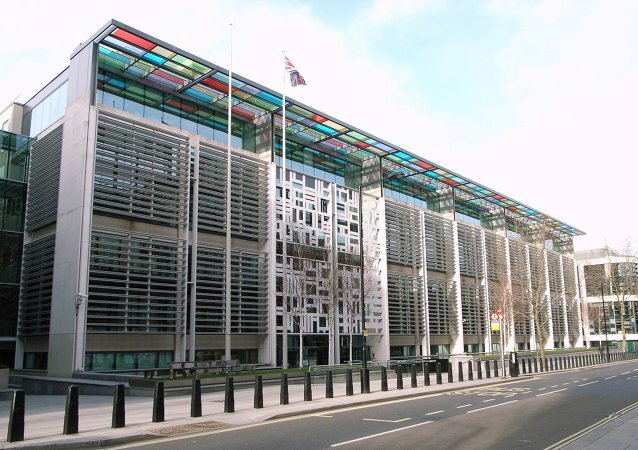 LONDON (Sputnik) - The UK Home Office has refused to satisfy the requests by Russia's Prosecutor General's Office to provide legal assistance in the probe into the nerve agent attack on ex-spy Sergei Skripal and his daughter Yulia in the UK town of Salisbury, the Russian Embassy in London said Wednesday. The man disappeared in Norway three weeks ago, but police still haven't come up with an official version of what happened with the cyber security expert and tech guru. WASHINGTON (Sputnik) – US Special Counsel Robert Mueller's public image has reached an all-time low among Americans as President Donald Trump and his allies attack Mueller and his investigation, a new POLITICO/Morning Consult poll revealed on Wednesday. 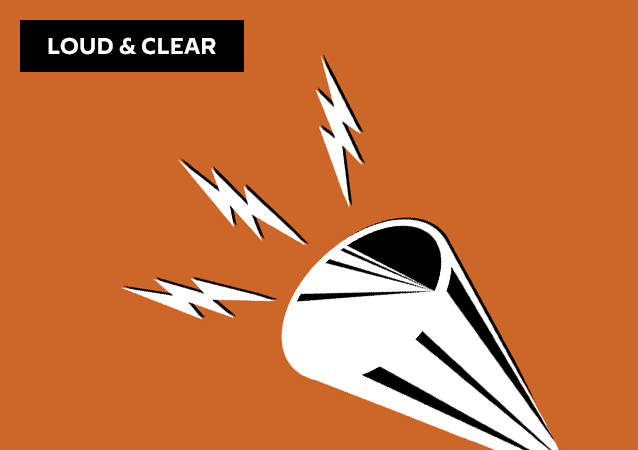 On today's episode of Loud & Clear, Brian Becker and John Kiriakou are joined by Jim Kavanagh, the editor of ThePolemicist.net, and Ted Rall, an award-winning editorial cartoonist and columnist. WASHINGTON (Sputnik) - US President Donald Trump's statement on a payment to adult film star Stephanie Clifford proves he submitted a false financial form in 2017, former Office of Government Ethics Director Walter Shaub said on Thursday. 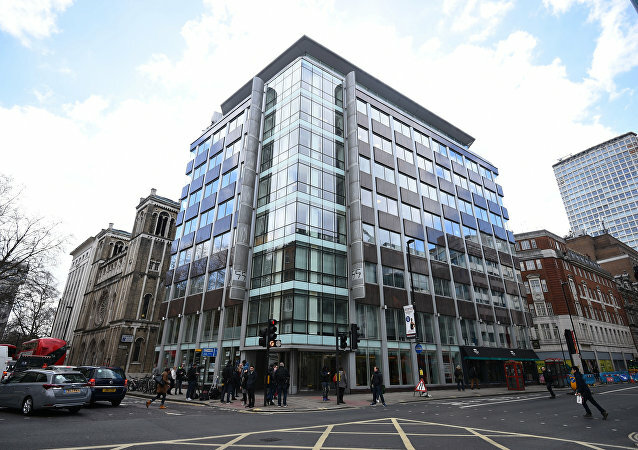 LONDON (Sputnik) - UK authorities will continue an investigation into activities of the Cambridge Analytica consultancy firm despite the fact that the company announced the beginning of the bankruptcy procedure, a spokeswoman for the Information Commissioner's Office (ICO) said Thursday. 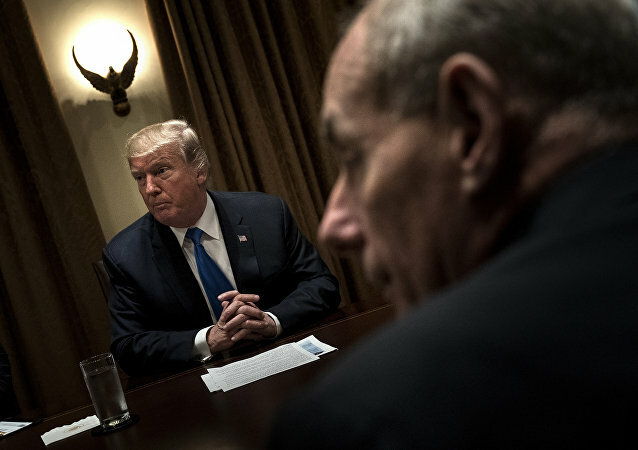 WASHINGTON (Sputnik) - US President Donald Trump said in an interview on Thursday that he has not been involved with the Justice Department because they are involved in a witch hunt against him, but he may change his mind in the future.